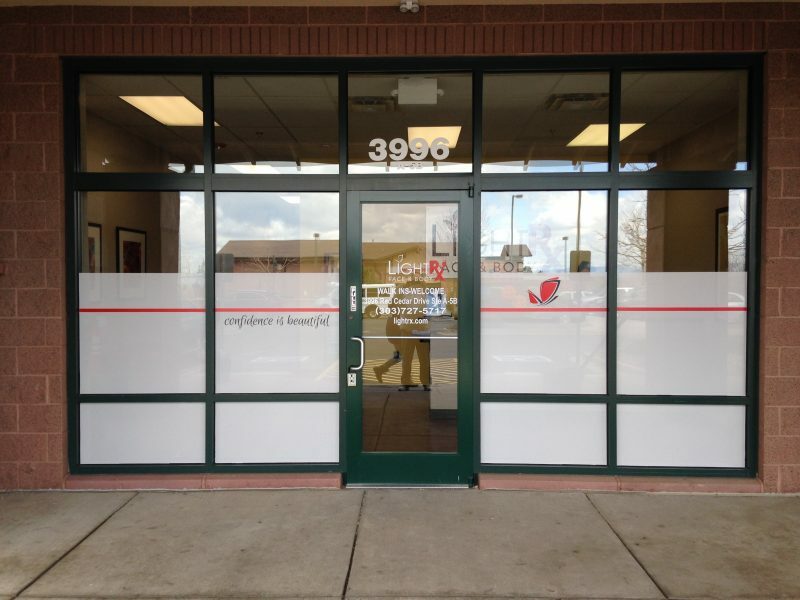 Window graphics are a great way to take full advantage of your commercial space’s windows and turn the casual passerby into a loyal customer, thanks to an attractive design they noticed while walking or driving by. Our window graphics can be 100% customized and range from the company’s logo to build brand awareness to a colorful and compelling graphic design with the purpose of attracting your target audience’s attention. Find out what other small, medium, and large businesses in town already know: that there isn’t a better place to get a custom window, wall, and floor graphics than from our professional signage company. We have all the experience, high-end technology, and tools needed to create just about any design you can imagine. With our unparalleled customer service, we have you covered from start to finish so you can focus on the other areas of your business that truly require your time. Browse our website and learn more about our signage products and services, or contact us today to request a free estimate so we can start working with you as a team to create amazing graphics solutions for your business needs.